Welcome. 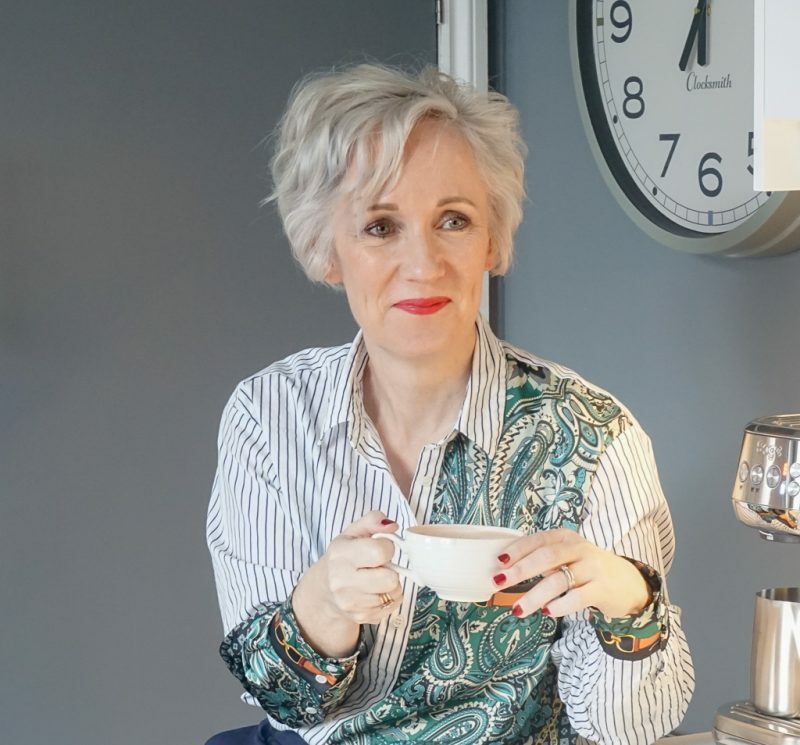 I’m Jen, a 40 something full time, freelance blogger, mostly known for my award winning interiors blog Love Chic Living and my Pinterest coaching at jenstanbrook.com. 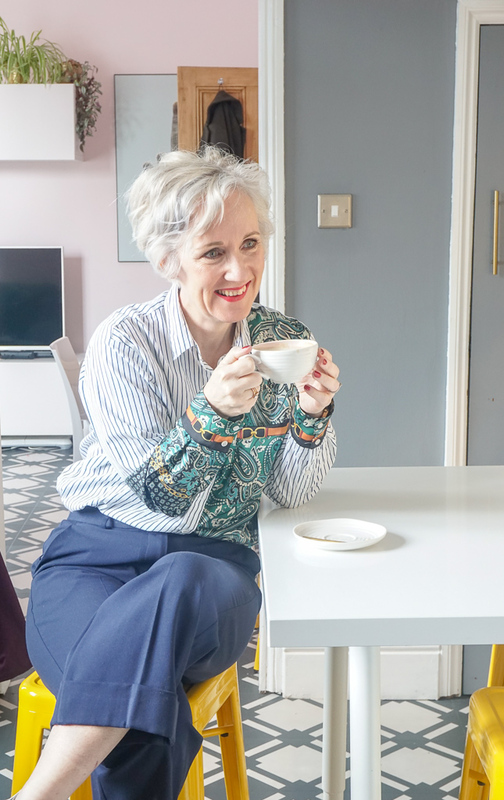 If you’ve not met me before, as well as my adoration of home interiors, I’m a style loving, fashion fiend with an overflowing cupboard of skincare and beauty products. I’ve been longing to write more about this side of me and my life, so Style Brief was born. 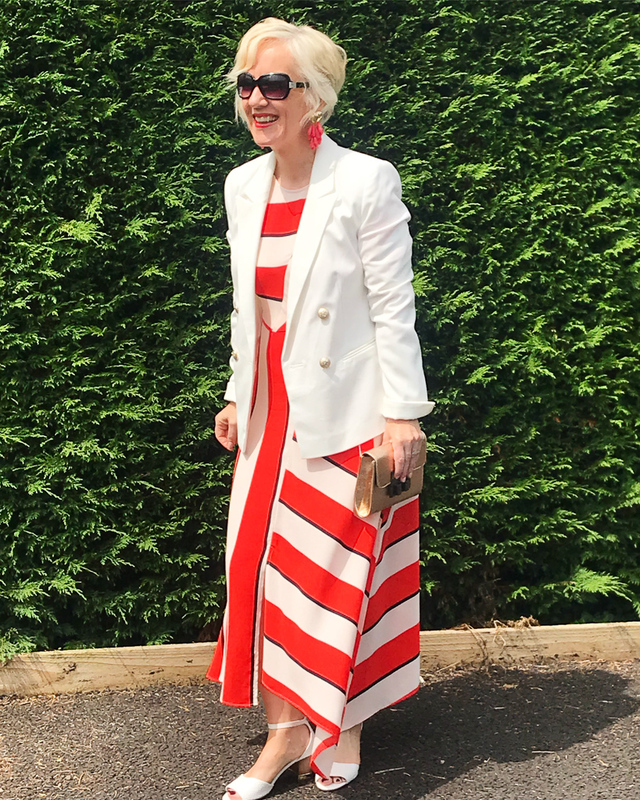 If you’re over 40, need a little stylish, yet down to earth fashion fix, some beauty ideas or a large dose of self-care, you’re in the right place. Negotiating our 40s needs extra attention. Whether that’s through what to wear, what to eat or caring for our emotional wellbeing. I’m sharing my thoughts, reviews, tips and advice on how we can tackle this, helping us all look and feel great. This is a PR friendly blog and as such you’ll occasionally see competitions, collaborations and reviews. I’ll always disclose these posts to you. I may also include affiliate links where I make a small commission if you buy something from the site after clicking one. I’ll make it clear when I use them.